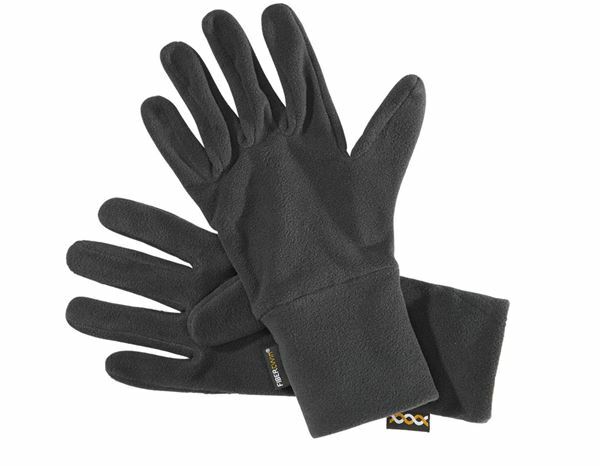 Warming, pleasantly light fleece gloves for him and her. Made of pleasantly soft, elastic and breathable material. Material: 100 % polyester (approx. 158 g/m²).